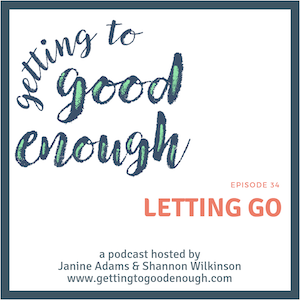 Janine and Shannon are experts in letting go. Janine helps people with tangible stuff and Shannon helps them with intangible stuff. 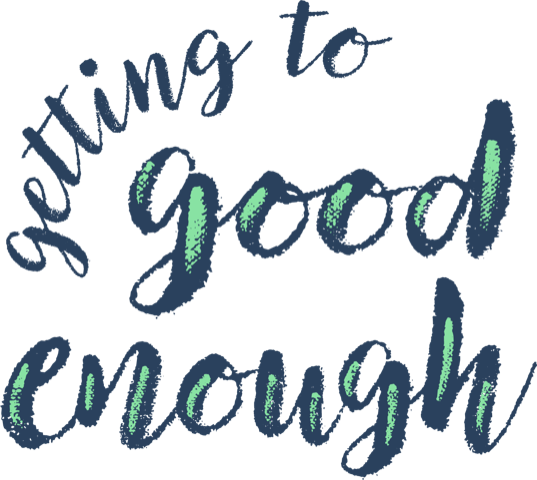 So we have a lot to say in this episode about the benefits and process of letting go! A change to our podcast’s tagline!